IS SOCIAL MEDIA IMPACTING YOUR CONFIDENCE LEVEL? 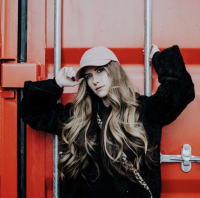 Self-Love Blogger, Shanelle Connell, and Portrait Photographer, Melissa Barr, invite you to explore your relationship with social media and how your self-worth has been impacted in the digital age. A workshop developed by real girls, for real girls. We know what it's like to grow up in an age where comparison is inescapable. The constant cycle of scrolling, double tapping, and assessing your life against the 'perfect Instagram model' gets old real quick... But yet – being mindful of how what you see impacts you can be quite the task. • Social Media & YOU – is your online use HEALTHY? • Redefining Your Habits – learning to live intentionally! • Perception of the Self – do you see yourself as worthy or unworthy? • Create Your Happy – goal setting tools to promote confidence! Are you in the Kelowna/Okanagan area? We can only enrol a limited amount of women in our workshop due to space and location availability. 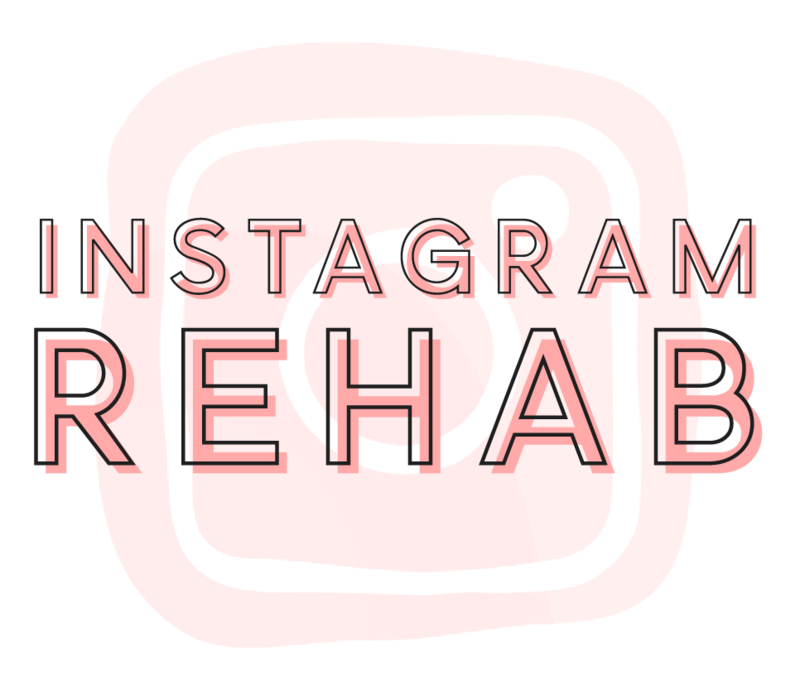 If you want to be the first to know when, where, and how much this workshop will be... then you need to sign-up below and get on our exclusive mailing list for FIRST-TO-KNOW updates of when Instagram Rehab will launch! So we thought it would be smart to introduce ourselves, that way you know who we are and what you can expect from us! 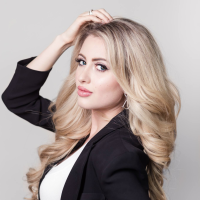 Former Miss Universe Canada Finalist, Shanelle Connell, turned to self-love blogging after experiencing the pressure of being perfect in the pageant industry. She believes everyone is #createdforlove and is on a mission to make sure you know how worthy you are. With just 4 months away from finishing her Psychology degree, Shanelle ready to pursue her passions and start helping you see how wonderfully made you are. Professional Okanagan photographer, Melissa Barr, believes that photos are made to tell a story or capture a feeling. To her, photography is more about the interaction or experience than the actual photograph – the same goes for how she sees interactions in life. Melissa believes that every women deserves their beauty-shot moment and not to question if they are good enough. She believes that we all deserve to feel our best. SHARE US for a chance to win a FREE TICKET! You will be notified with all the details about our event as soon as they're released! So be sure to check your emails regularly and follow us on Instagram for potential updates and ability to give feedback before we launch!